I'm pleased to report that Cody has completed his first long cross country solo in N2886T. 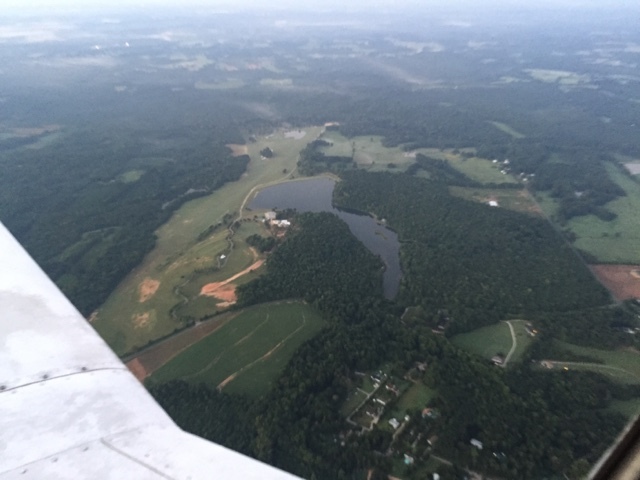 Beautiful weather today for an early start and early morning flight down and back. The plane did well and this was the longest and farthest we've flown it yet. This is the world famous Triple Tree as seen from the Cherokee! 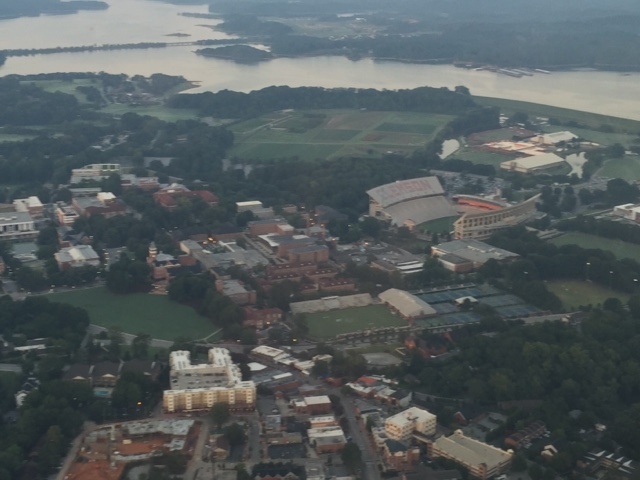 Here is Clemson University and Death Valley Stadium.